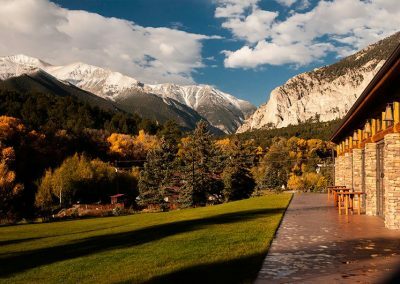 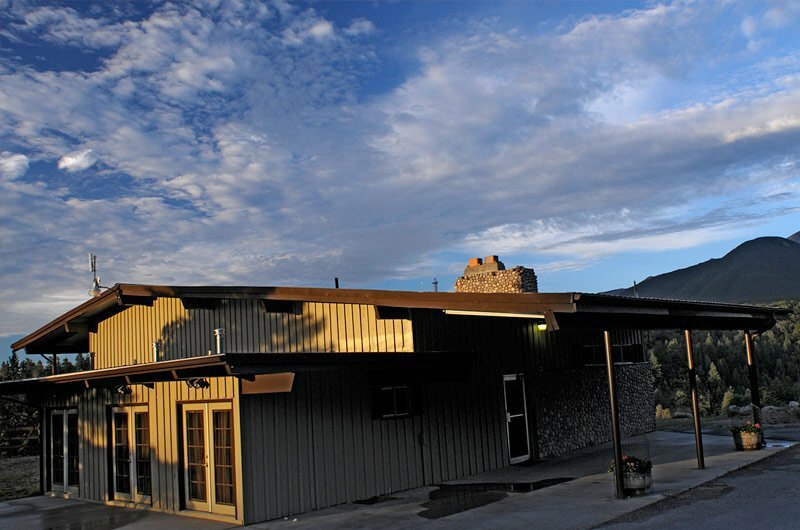 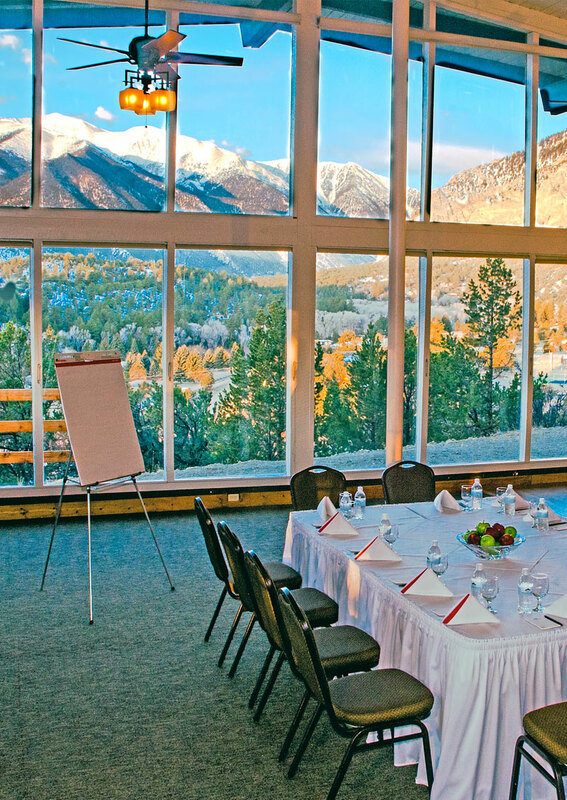 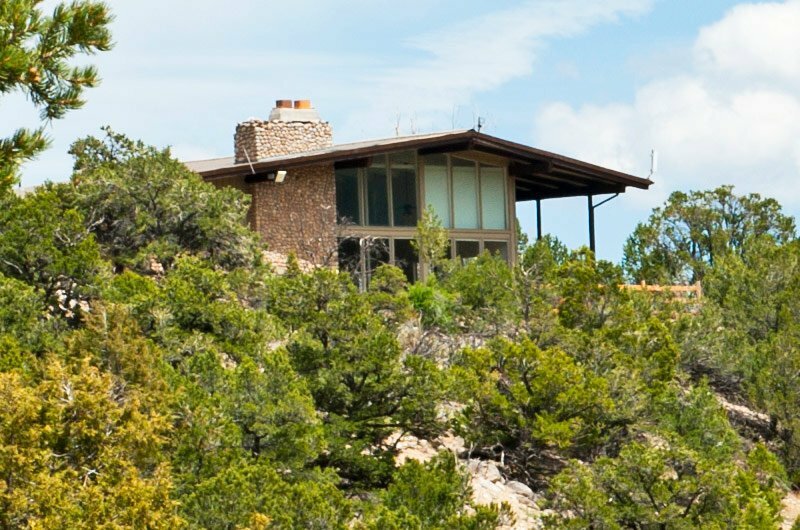 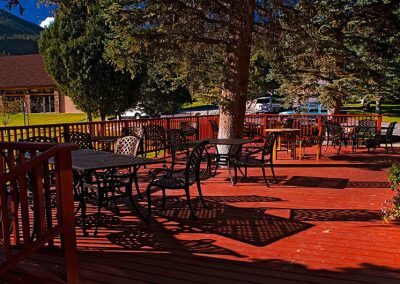 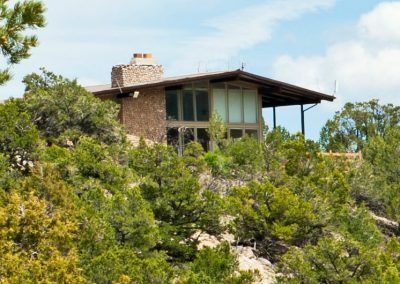 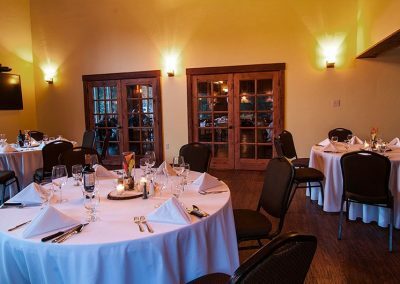 If your Military Reunion seeks a new, uplifting and therapeutic space to hold its next meeting, look no further than Mount Princeton Hot Springs Resort. 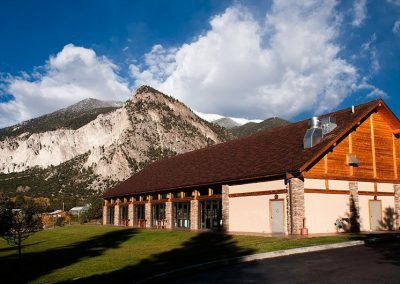 Mount Princeton Hot Springs Resort is centrally located in Colorado, at the base of the Continental Divide, between Buena Vista and Salida, Colorado. 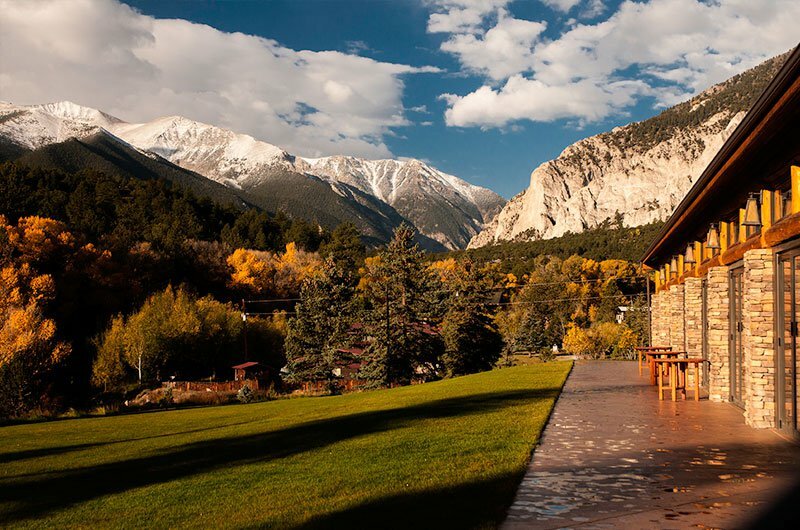 The Resorts beautiful backdrop of the Chalk Cliffs and towering 14,000 Collegiate Peaks engage visitors, encouraging the Colorado outdoor experience. 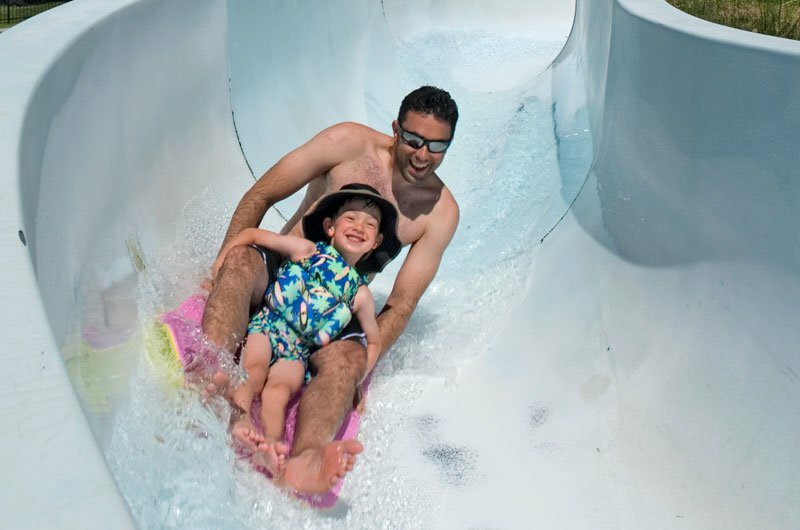 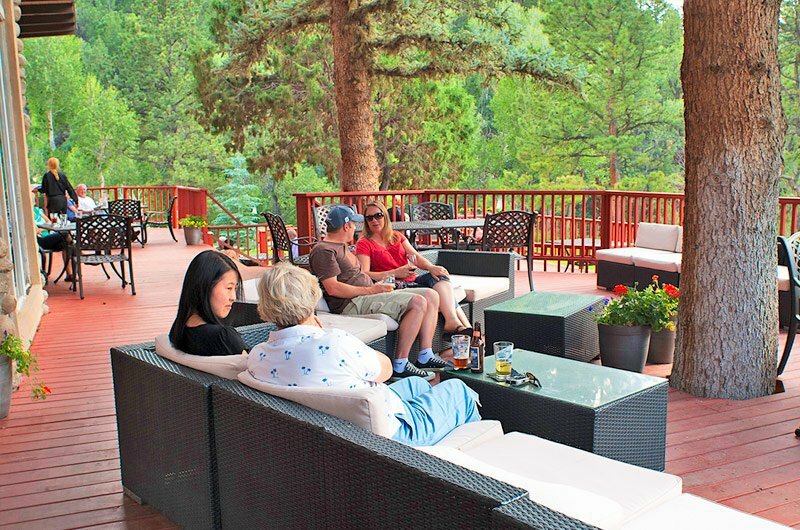 Resort guests enjoy complimentary entrance to all the natural geothermic hot springs located on the resort. 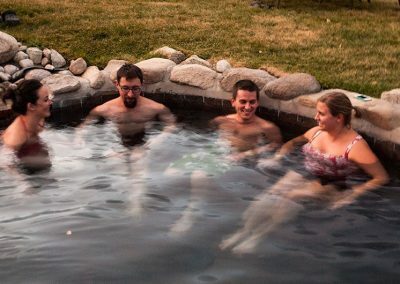 Hot Spring waters are known for their therapeutic attributes. 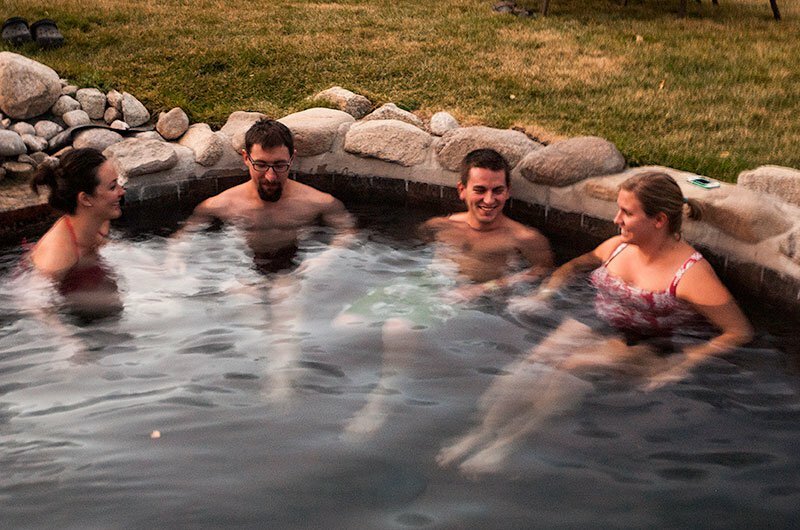 Allow your Military Reunion members to relax, unwind and reminisce together in these soothing geothermic waters. 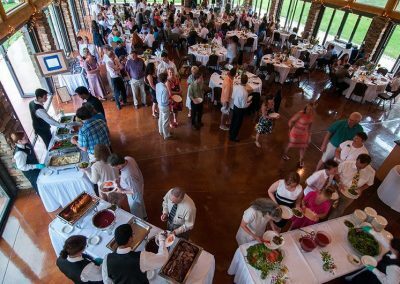 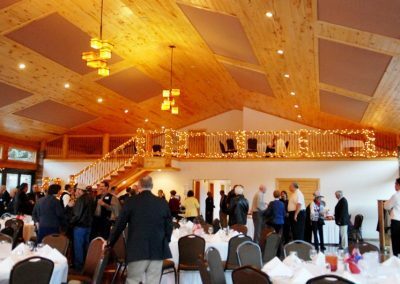 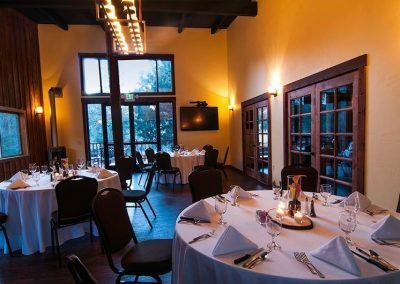 Enjoy three different gathering spaces onsite to house your Reunion Hospitality room, banquet space and/or meeting space. 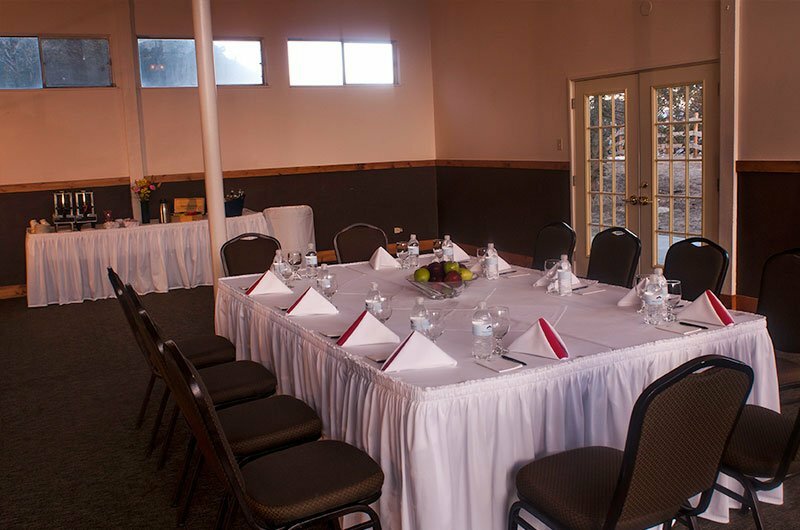 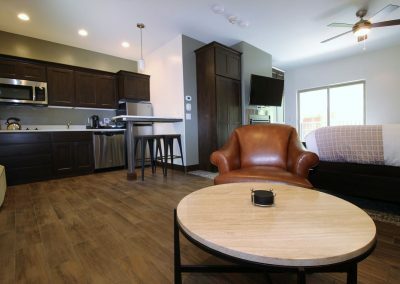 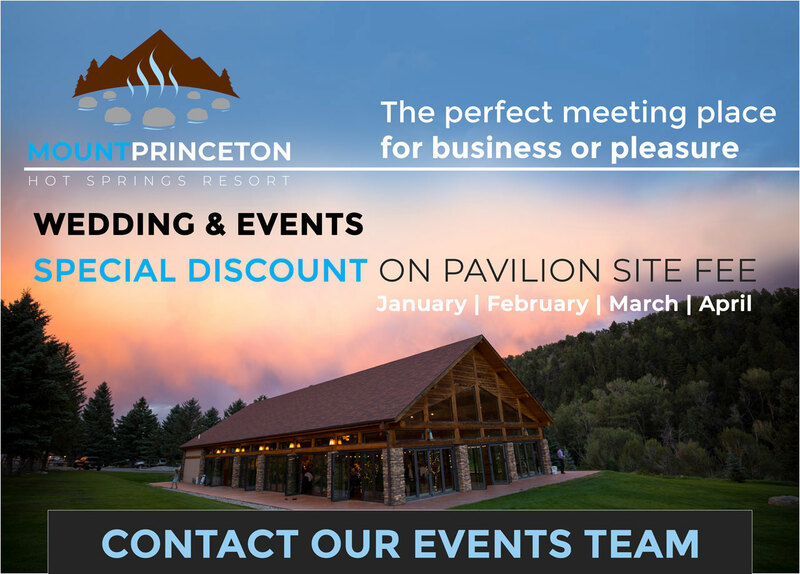 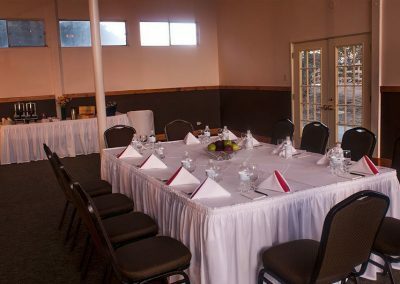 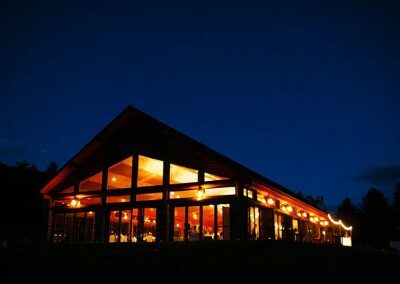 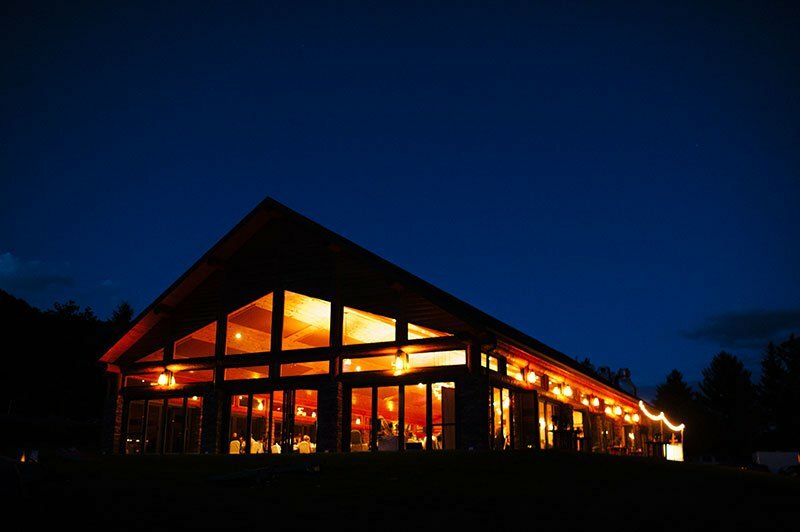 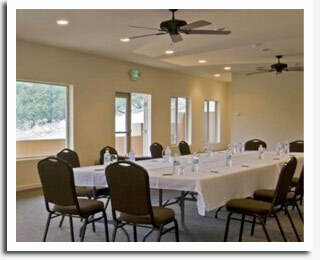 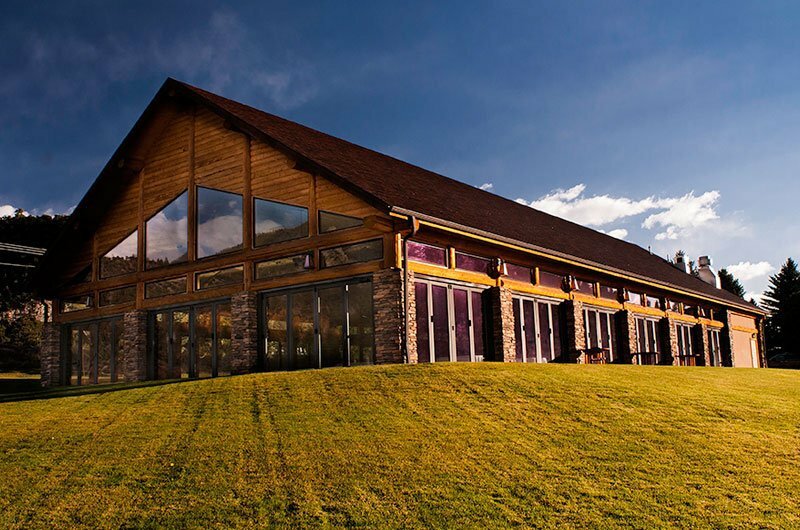 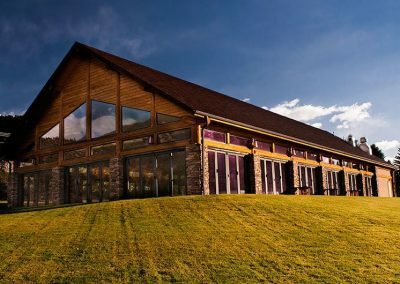 Reconnect and reminisce in the Conference Center, with amazing views up the Chalk Cliff Valley, or select the smaller Conference Cabin to house your meeting space. 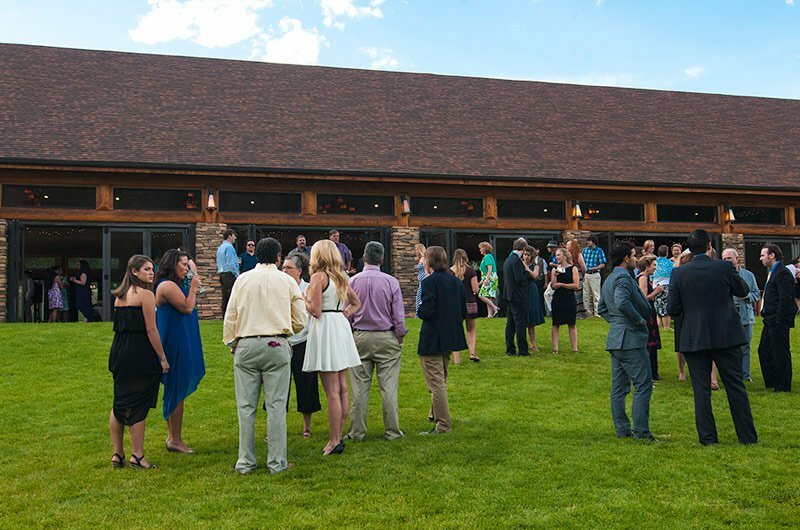 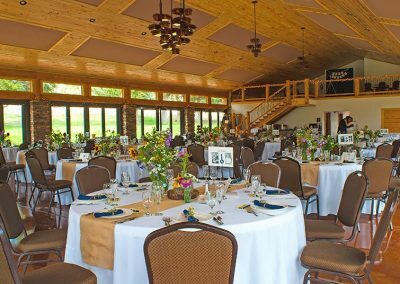 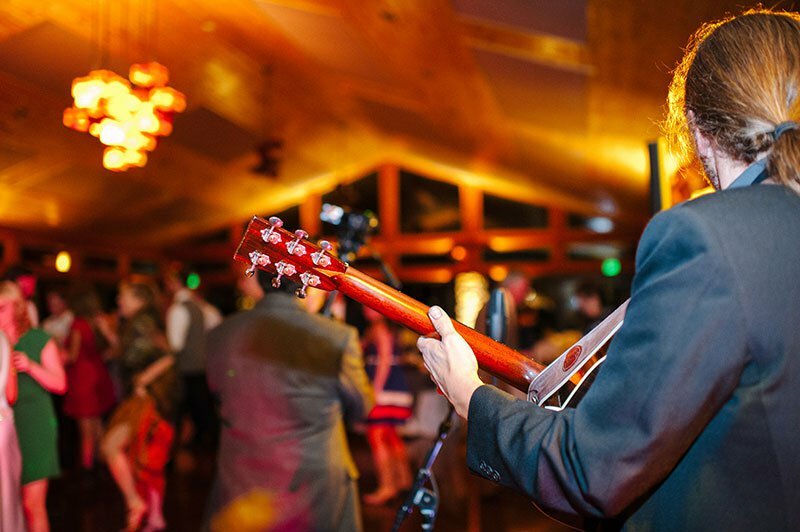 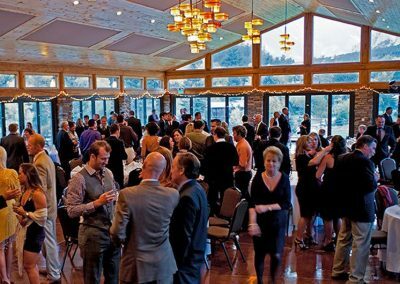 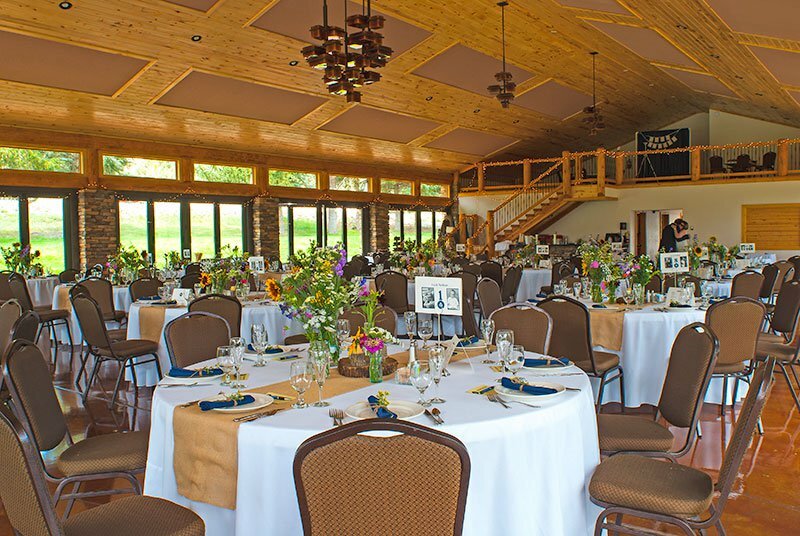 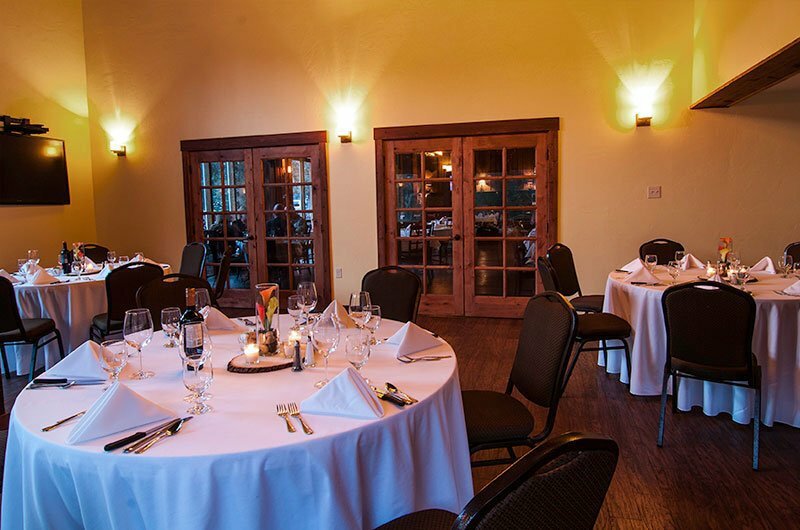 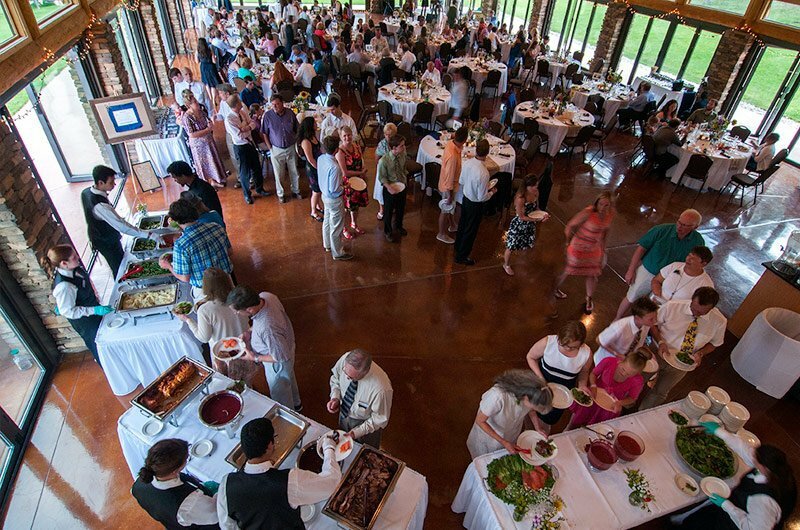 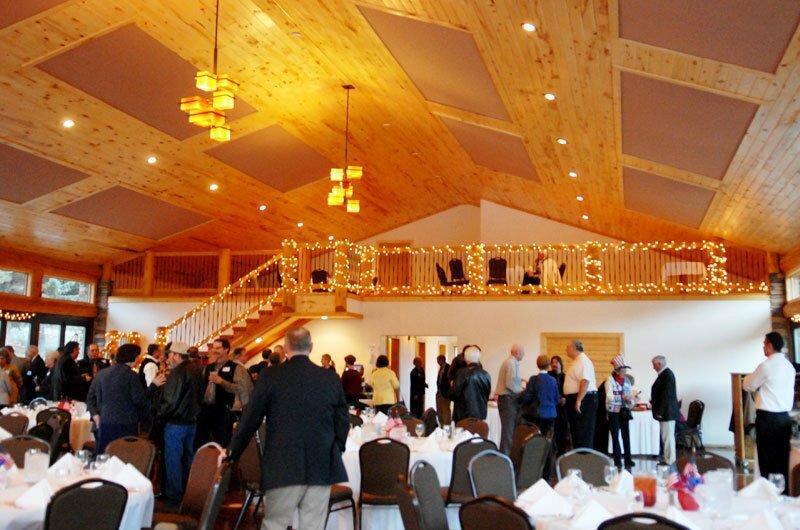 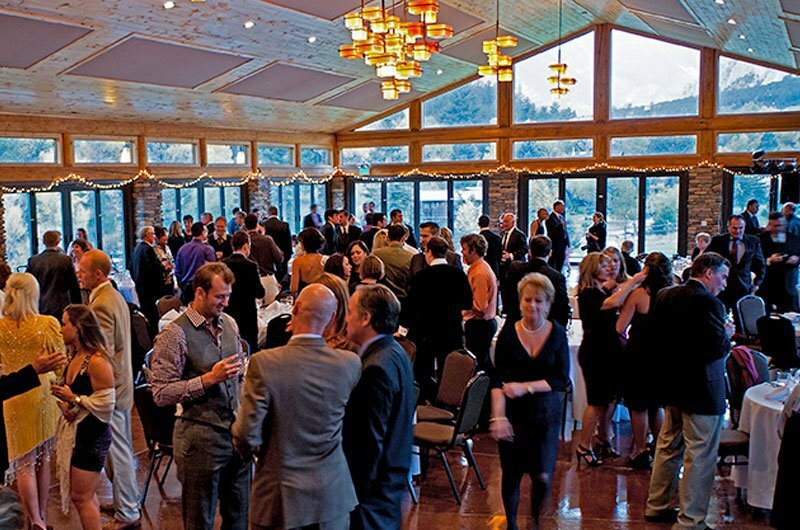 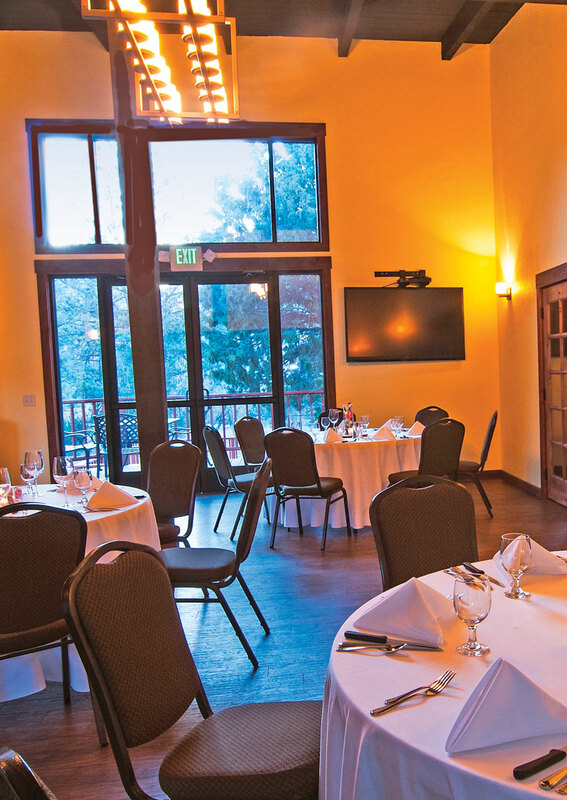 For larger groups, the Pavilion is a wonderful option to host more formal dinners and events. 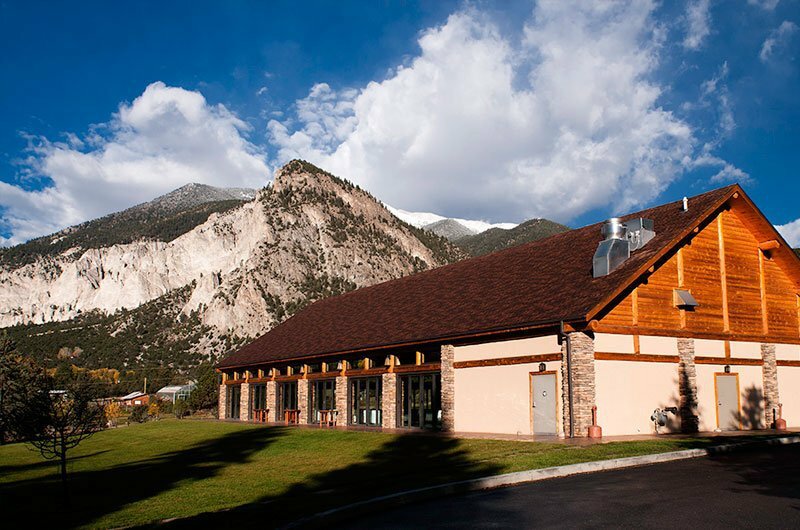 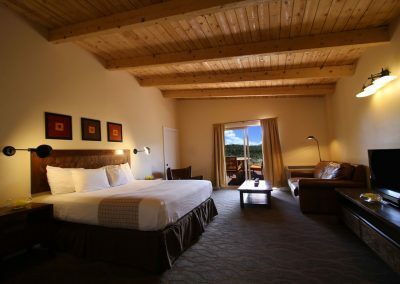 Accommodations at Mount Princeton Hot Springs Resort are vast and luxurious. 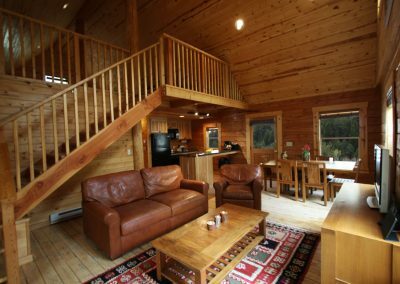 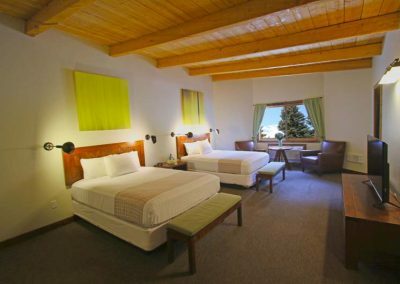 Choose from upgraded hotel rooms in three different buildings or a modern yet rustic-feeling one or two-bedroom log cabin. 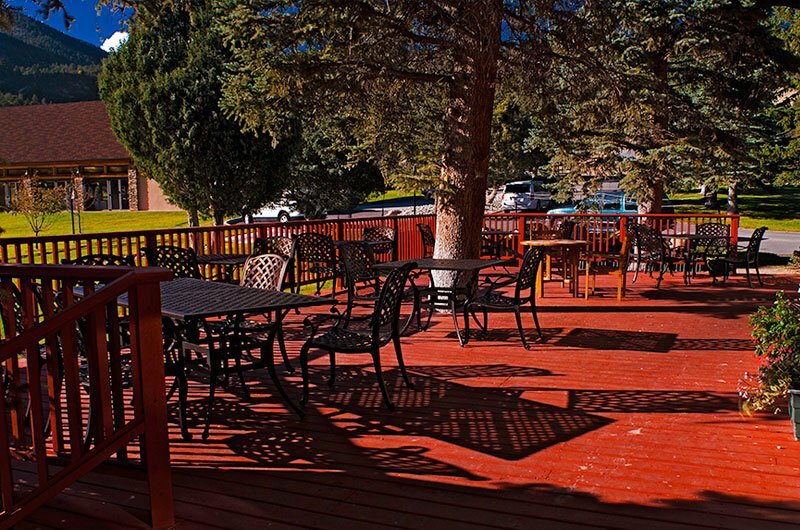 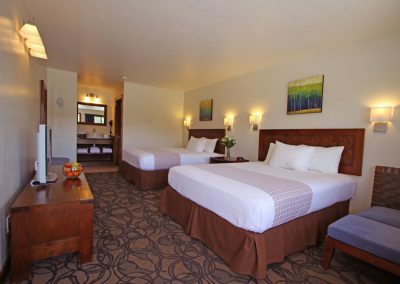 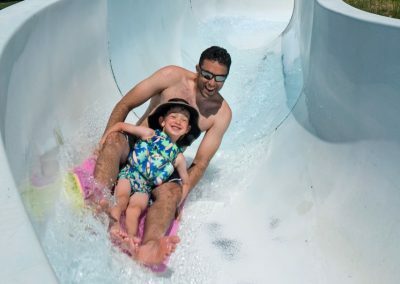 All rooms and cabins are within walking distance to major Resort amenities. 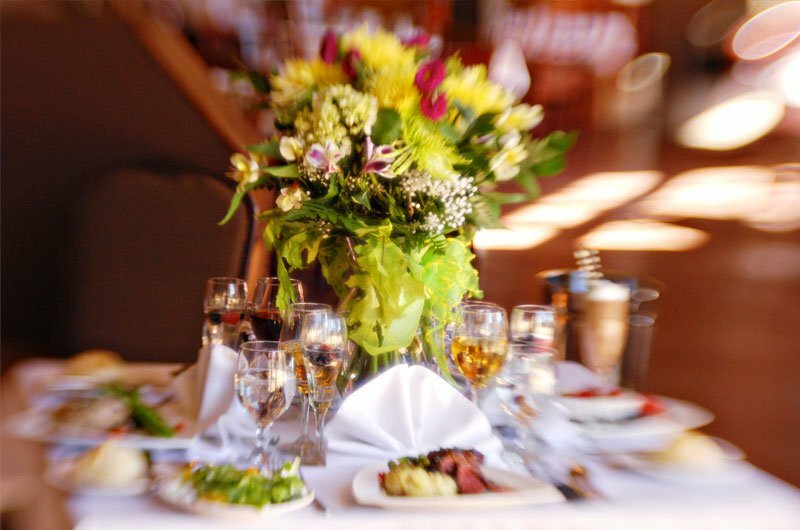 Enjoy the onsite Princeton Club Restaurant with its casual yet sheik atmosphere and top notch menu. 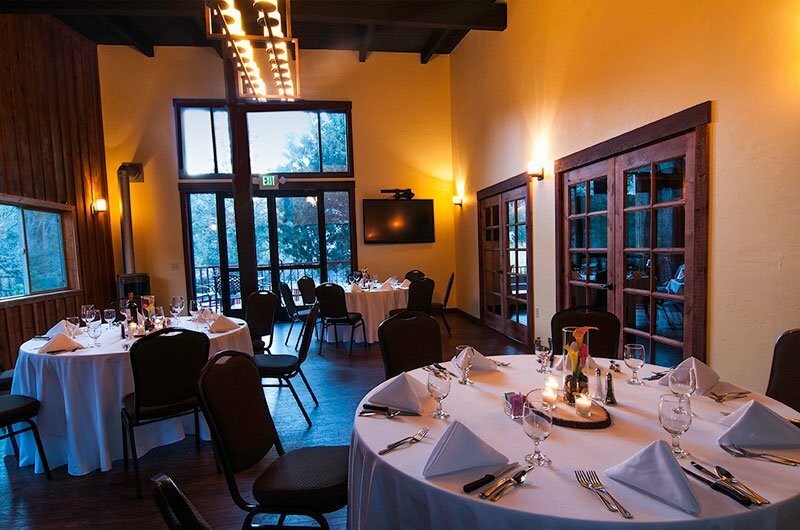 The Princeton Club Restaurant also features amazing views as well as ample outdoor seating. 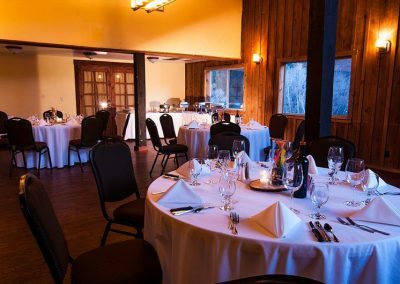 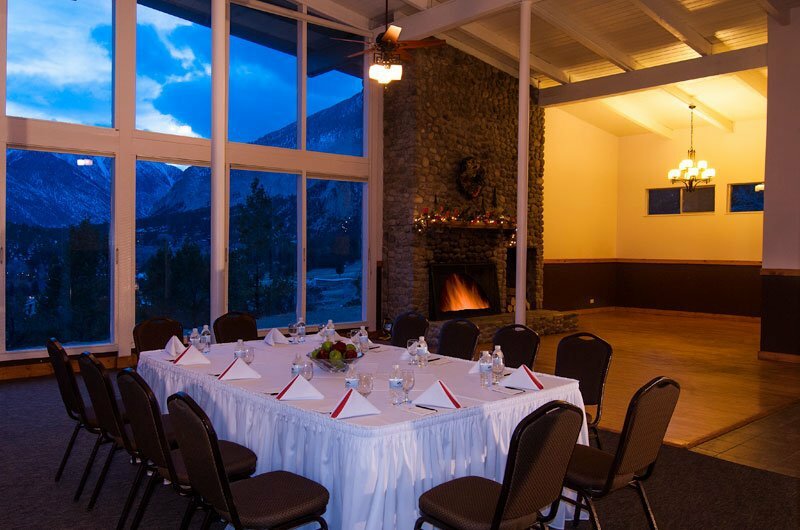 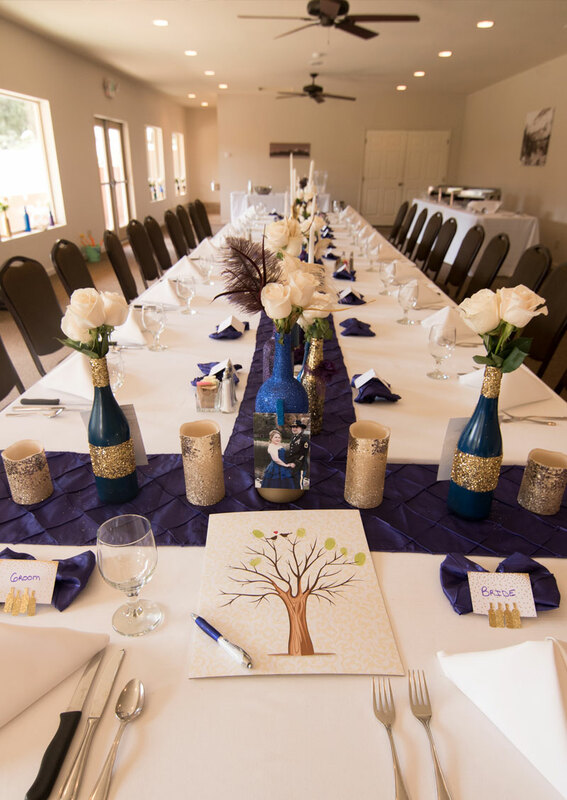 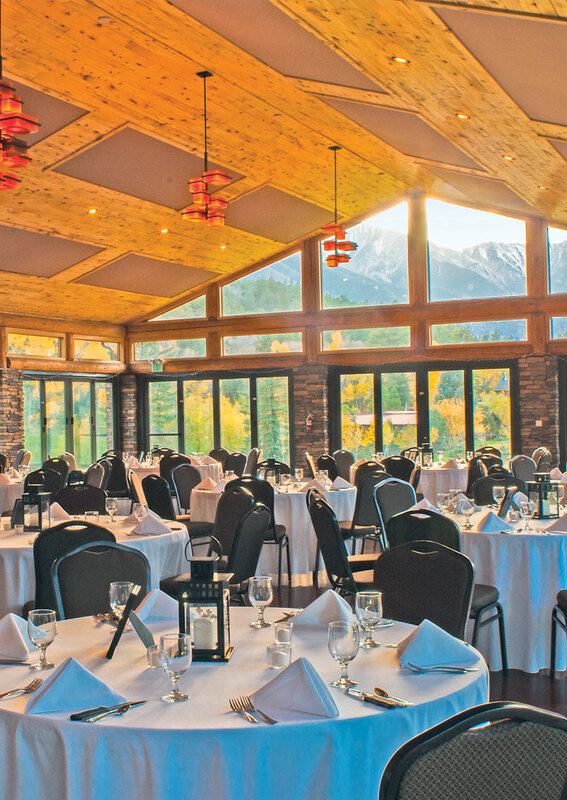 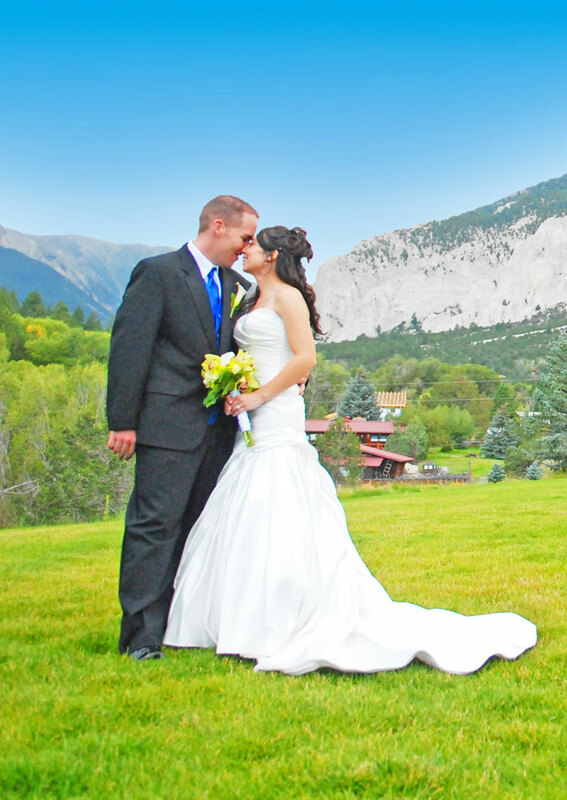 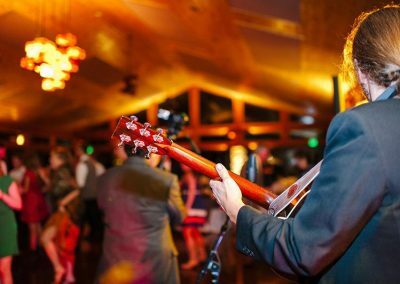 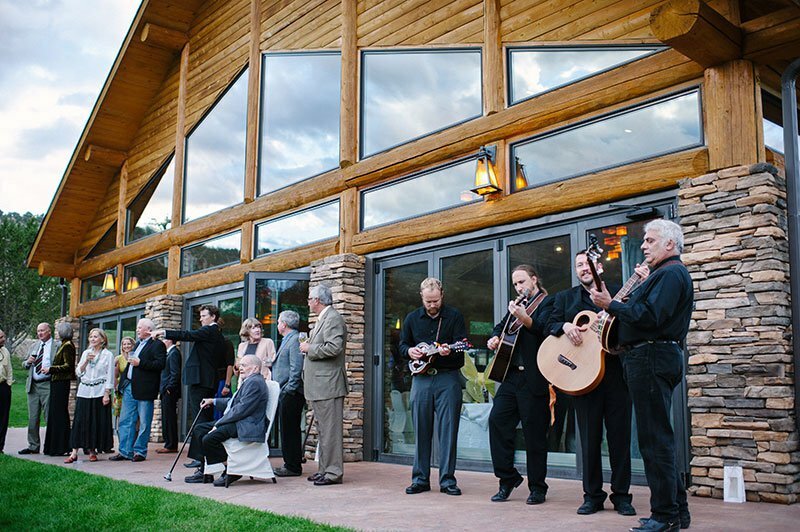 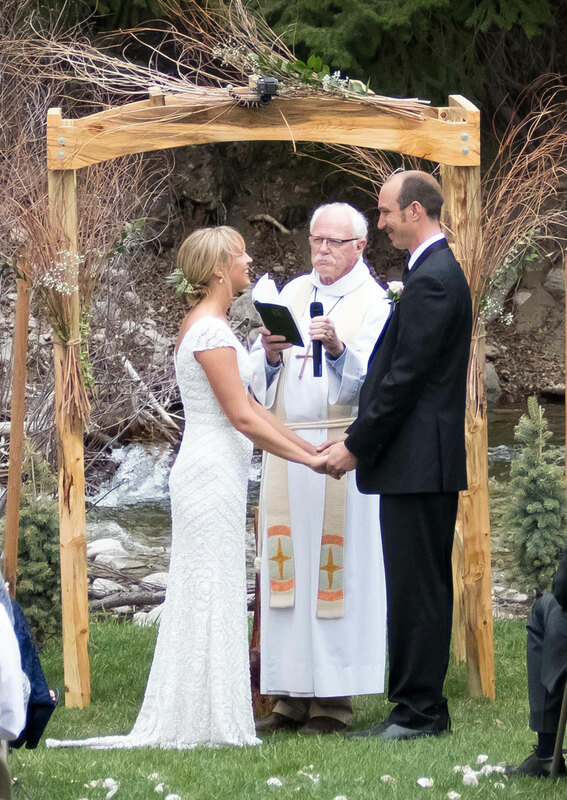 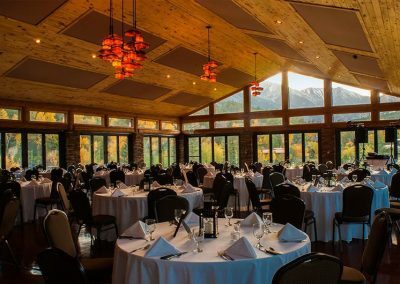 Mount Princeton Hot Springs Resort offers complete catering services to suit your Military Reunion needs. 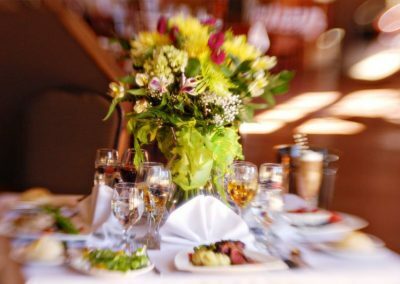 Catering services can range from informal Continental Breakfasts to more sit-down or banquet-style lunches and dinners. 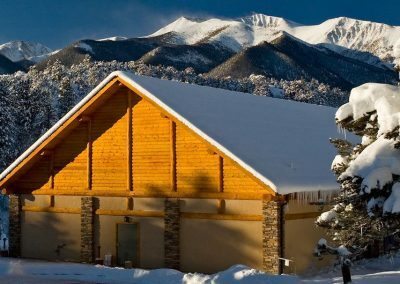 When members want to explore offsite, there is a lot to see and do in the Arkansas River Valley near Mount Princeton Hot Springs Resort. 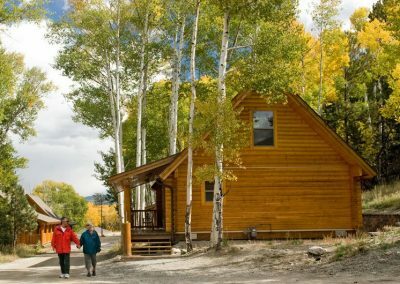 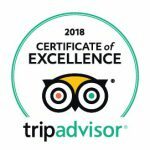 Visitors enjoy hiking the Colorado Trail, mountain biking, snowshoeing, cross-country skiing, snowmobile tours, ATV tours and whitewater rafting. 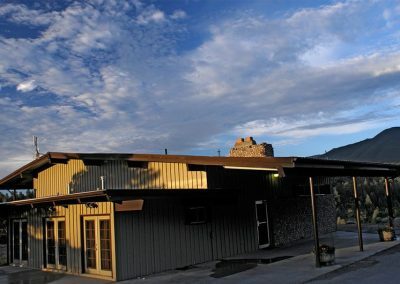 Just 7 miles from the Resort is the Historic ghost town of St. Elmo where adventurous folks can walk around and explore the old railroad town. 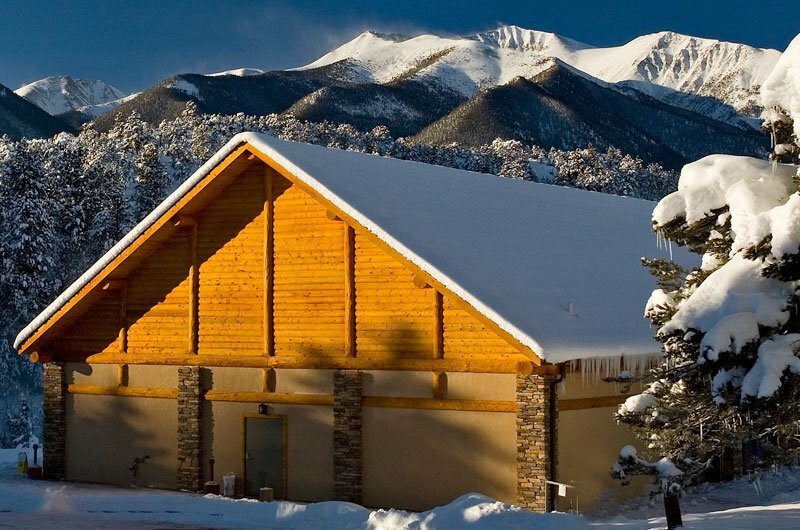 Roughly 20 miles from Mount Princeton Hot Springs Resort is the Historic Downtown District of Salida, Colorado. This quaint historic town on the banks for the Arkansas River also features a booming art district. 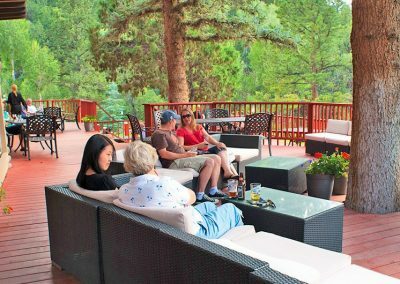 Salida is well worth a day trip to stroll along the art shops and enjoy lunch along the riverbank. 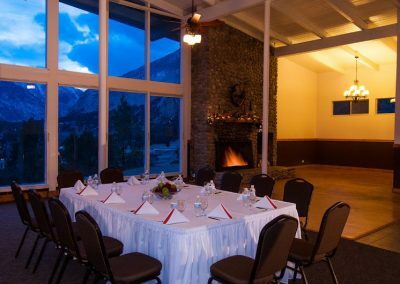 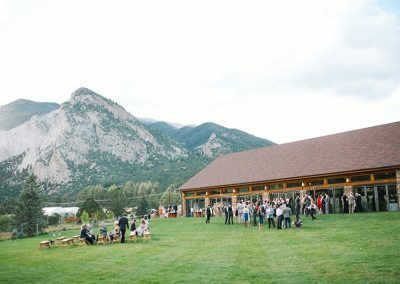 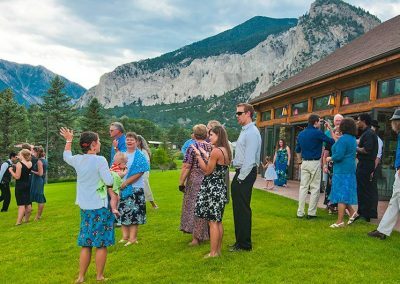 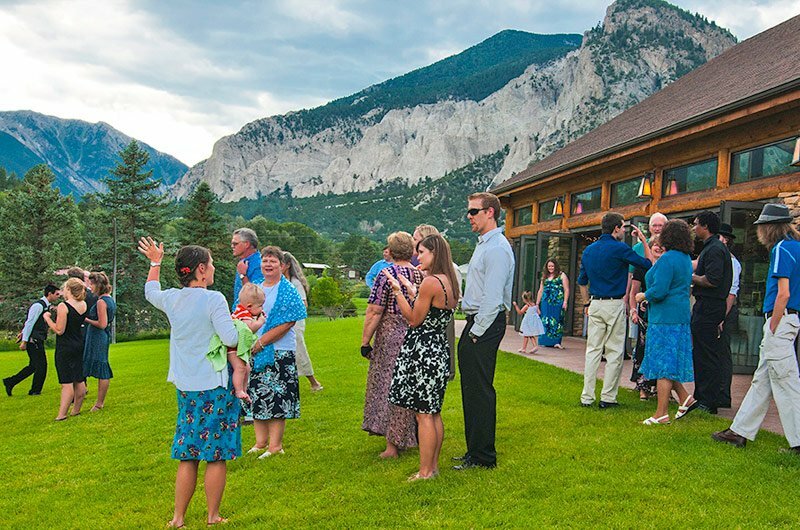 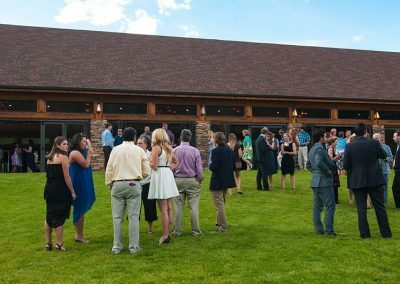 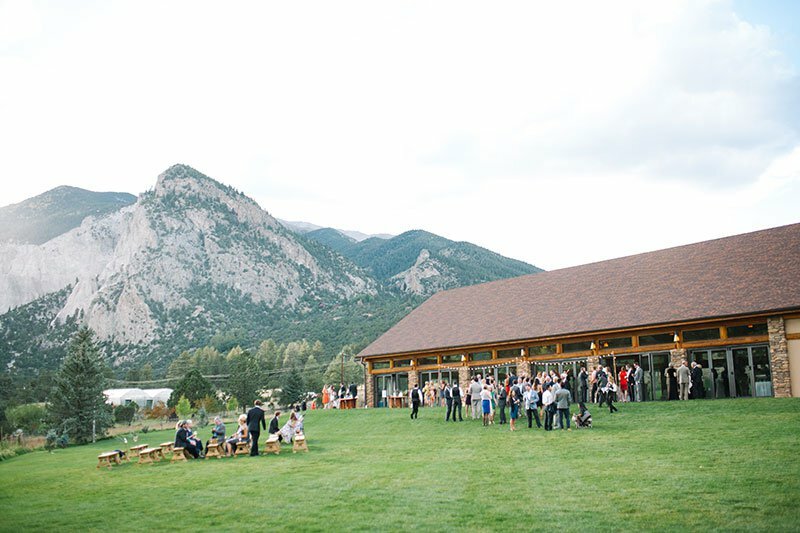 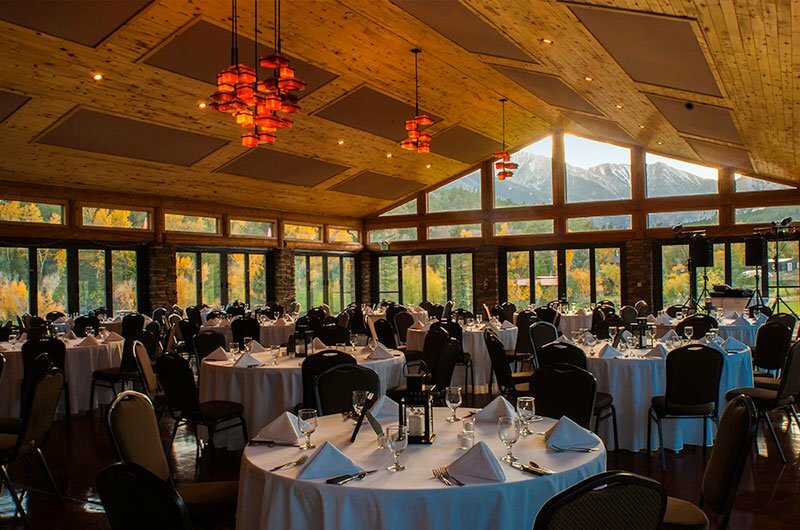 Reconnect and bask in camaraderie with your Military Reunion Members while relaxing and enjoying the Colorado outdoors at the relaxing an inviting Mount Princeton Hot Springs Resort.